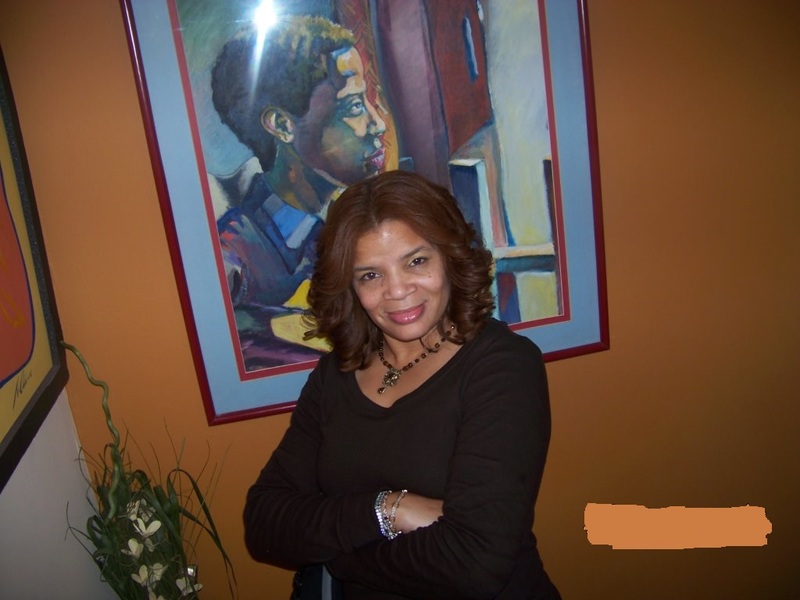 Today on Page to Page Promo Author Interview we welcome Lisa Odom! Thanks for stopping by Lisa. What three things do you think your readers would be surprised to know about you? That an Author was not something I ever even dreamed of being. That I love to laugh, although people don’t usually get my dry sense of humor. And people would probably to be really surprised to know that I don’t have any inflated expectations about this project. I just had a story in me, I felt it was a good story and I wanted to share it. And I am truly humbled by this opportunity and experience. What do you love most about writing? I love the fact that as the creator of a story there is challenge which lies in me creating a character that is going to “wow” people, and the fact that someone is going to read this and could possibly relate to and connect with that character, to me is just awesome. Writing allows me to really dig deep into my creative thinking vault. What do you not like? I don’t like when my creative flow is interrupted sometimes for days. When you are not writing where can you be found? Taking care of business for my ecommerce store Poetry Pillows & Artistic Creations. www.ppacreations.com, where we sell beautiful works of art on pillows. I hope you all get a chance to check it out. Where do you draw your inspiration from? For me I truly believe you can draw inspiration from anything around you, I have a blog on facebook, it’s called Lisa’s Blog or Brave attempt to blog, and I was talking to a friend one day, and she said something that immediately inspired me, to write in my blog. So I tend to use all resources available to me to inspire me. A friend, a stranger, a movie, a song, anything around me, I view as inspiration. Has there been a character that has “written itself”? Yes. Who? I feel like Kara did. She was really easy to write, as a matter of fact when I first began this project and had to think of character names. Kara was the very first name that came to mind, I don’t know a Kara, but Kara it was, and even though I’ve gone back and changed a few names , and as the story developed I found that they didn’t fit. However Kara always felt right to me so I never changed her. What is your thought on eBooks being the new way to read? For me I still prefer a good old fashion book, when I got a Nook for Christmas one year, I thought,” oh how cool, to be able to read off of this device”, I never read one book on my Nook, there were too many other bells and whistles, on the Nook, the internet, Facebook, who had time to read on it? Not me. LOL! Handwritten or PC typed? Definitely PC Typed. I love to type and for me it’s faster. Happily Ever After or Nail-biter? Nail Biter I love it when a book keeps me turning the page to build up that crescendo, but sometimes I can’t take it, so I occasionally will skip to the back of the book to see what’s going to happen. LOL! Yeah I do that. Hopefully I’ve accomplished that in my book. Ice Cream or Cake? Cake for sure, because I love to bake. Coffee or Tea? I love both, but for my mornings I’m going to need my hazelnut coffee. Dress Up or Dress Down? I love to dress up if I’m going somewhere, but mostly you will find me dressed down, in jeans and sneakers, I like to be very comfortable. Barefoot or Shoes? Barefoot for sure, when I get home, I kick off my shoes and walk around barefoot. Cook or Order Out? Not much for eating out too much, although I do enjoy the occasional restaurant, but still prefer to cook it myself. 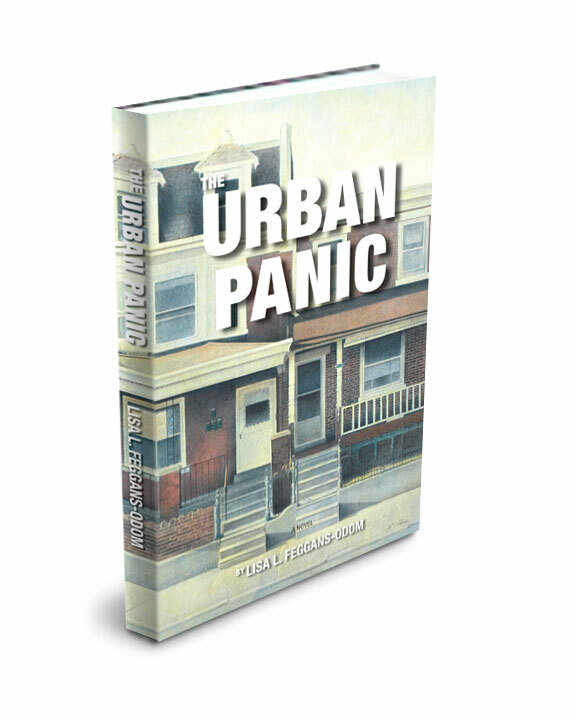 Here is our author interview with Gay Ingram! Welcome to Page to Page Promo Gay! If you weren’t an author, what would you be? Authoring came to me late in life and by way of a different passion – herbs. Creating informational booklets about herbs are what jump-started my writing. A creative writing course offered by a local college opened up the world of writing fiction for me. What is your all-time favorite book? I would have to say The Good Earth written by Pearl Buck and read when still a schoolchild. I grew up in a small village and this book opened my eyes to other worlds and cultures I would only know and visit by means of books. What three things do you think your readers would be surprised to know about you? Three things? I hate shopping for myself. I’ve lived in Texas for over fifty years but will always be a Conn. Yankee in my heart. Donuts are my most favorite dessert but it’s been years since I’ve allowed myself one – all those calories, you know. What types of books do you read? I’m an eclectic reader. I especially appreciate a good story set in a time period that remains authentic to its historical setting. What do you love most about writing? What do you not like? I get a rush when the characters begin to interact with each other in my mind and I have to scramble to capture the scenes. When you are not writing where can you be found? Weather permitting; I still enjoy gardening although the encroaching years have really limited my efforts. Do you have a favorite place to write? 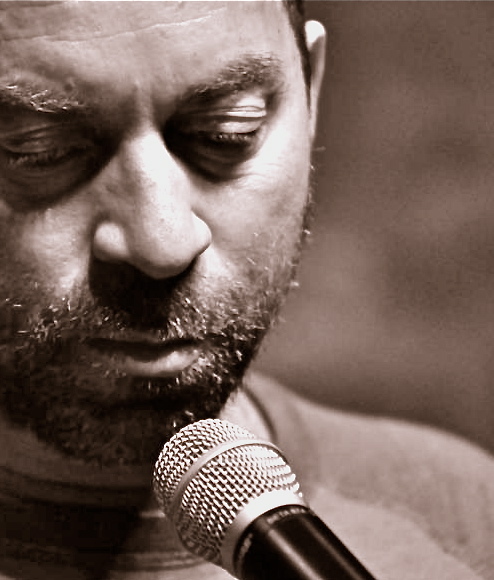 I usually begin a project writing by hand in a spiral notebook; then as the flow comes, I turn my chair to the computer behind me…and away I go. Books and writing aside, what’s one of your favorite things about your life or yourself? I’m most grateful for my husband who has always been my most vigorous encourager. He enabled and encouraged me in whatever I decided to attempt through the years. What three things do you think your readers would be surprised to know about you? I earn my living by writing. For 12 years now I have been developing marketing and sales materials for companies, some of them very large. You have probably heard of BT, Vodafone and Cisco; there are dozens more. It was only recently that I decided to apply my creative skills to writing mystery thriller novels. A long time ago I taught Math in Athens, Greece, which is where I met my wife and where we were married. I can read and do speak some Greek. When you are not writing where can you be found? Mostly in my extensive garden, half of which is a naturally seeded English wood. I spend hours mowing the lawn and pulling up invasive, non-natural plants so that the indigenous flora can flourish. In the winter I feed the birds and spend hours watching and recording them. Reviews, Spotlights, and 1 Day FREE Left! Over the last few days I have had some great reviews come out. You can view them over on GOODREADS, Amazon.com, or on PureTextuality! I’m spotlighted on Books & Tales today! Check out my most recent interview on Just One More Word, by E. Lynn Hooghiemstra. 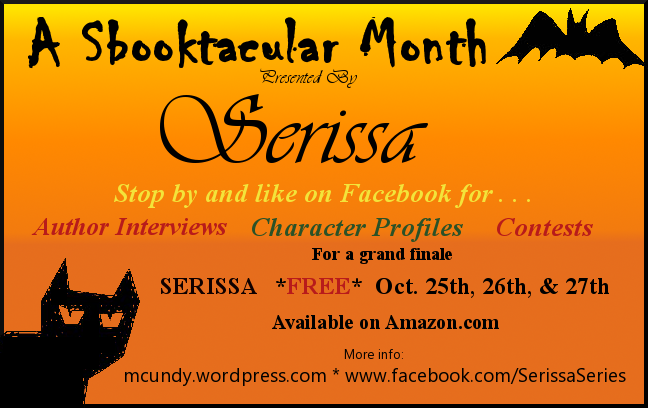 Serissa is only FREE one more day, TODAY Sunday 10/27, so be sure to download soon! If you haven’t had the chance go like my page! Thank you to my reviewers, interviewers, and spotlighter! 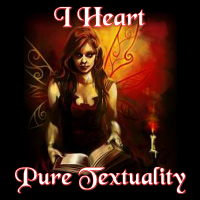 I got a wonderful review over at PureTextuality.com today. Go check it out! Thanks Lorna & PureTextuality. REVIEW by Lorna: Serissa by M.Cundy (@MCundy_A​uthor, @Mollykati​e112). 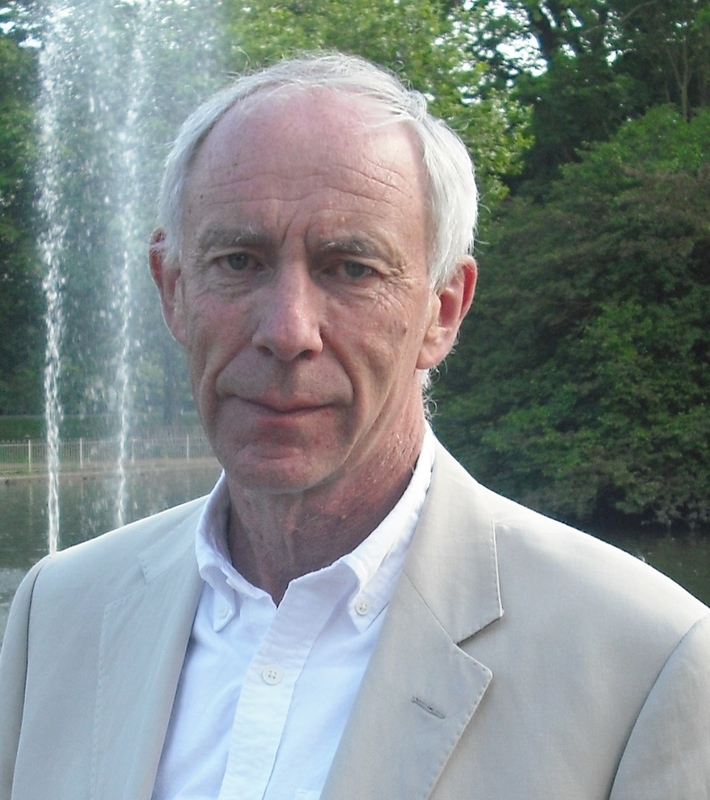 Today on Page to Page Author Interview we have Marcus Bleecker! Welcome Marcus. When you are not writing where can you be found? Making movies or television. I am about to embark on a five week television show as a director of photography covering bbq competitions down south. Do you have a favorite place to write? The Maritime Hotel on 16th street in Manhattan. 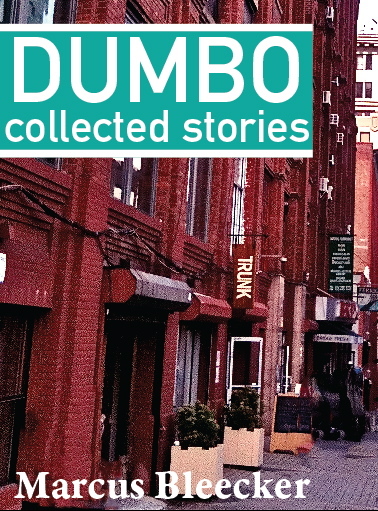 I wrote a good portion of my short story collection, Dumbo: Collected Stories there. Books and writing aside, what’s one of your favorite things about your life or yourself? Favorite things has gotta be my children. Where do you draw your inspiration from? Life. Who is your ideal reader? One who has just enjoyed a delicious glass of Argentinian Malbec and is sans shoes. Cook or Order Out? I love cooking – probably more than most things – especially if it’s for my family – that thing – where they say you are what you eat – it turns out to actually be true!